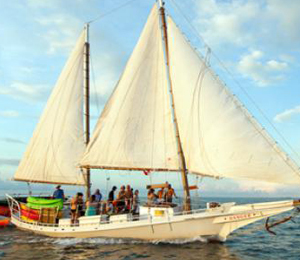 If there is one activity that Key West is known for it's the excellent snorkeling tours! 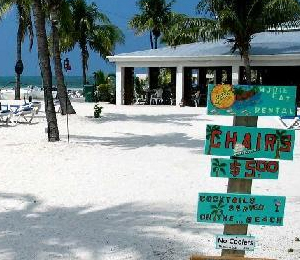 Key West has an ideal location for easy access to some of the country's best snorkeling sites. Located at the tip of the Florida Keys, between the Gulf of Mexico and the Atlantic Ocean, Key West is just a few miles from the only living coral reef ecosystem in the continental US. This is great for visitors who love exploring natural settings and we offer the absolute best snorkeling tours available in Key West! 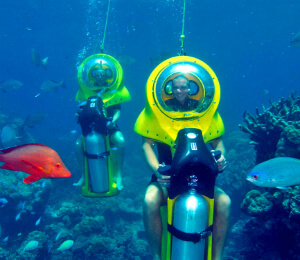 Visitors from across the globe come to experience the unique snorkeling experience that Key West has to offer. 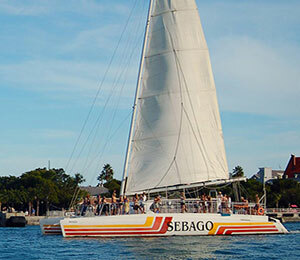 Whether this is your first time to key west or you've been here before, you have not truly appreciated the underwater beauty that Key West has to offer until you have gone snorkeling in key west. 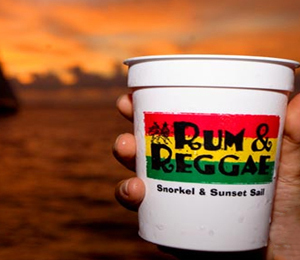 Our snorkeling tours offer something for everyone ranging from a relaxing cruise on a shallow draft schooner for a Back Country Safari to a mild party cruise Rum and Reggae style with snorkeling on the reef followed by sunset watching, sipping margaritas and dancing to some tropical rhythms! 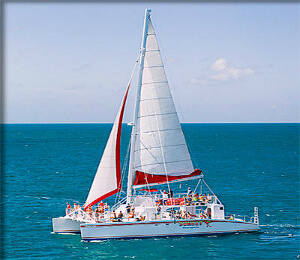 Our most popular snorkel tour Catamaran Reef Snorkel offers guests extended snorkeling time and tons of open deck space to stretch out on this high tech sailing catamaran! 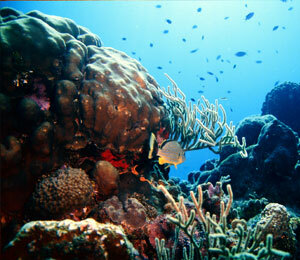 Below are our handpicked snorkeling tours! Sometimes the most basic things are the best. 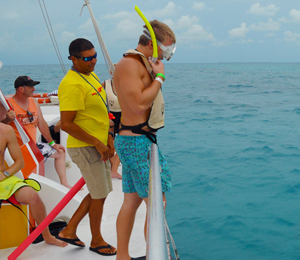 When it comes to snorkeling tours, our Key West Reef Snorkeling Adventure provides you with the most down-to-basics and, in turn, the most perfect, Key West snorkeling experience out there. 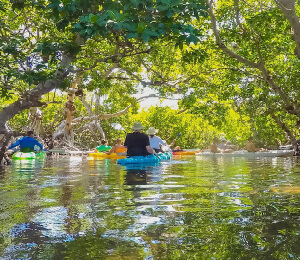 Once you take a peek underneath the surface you will understand why this continues to be Key West's most popular water activity. Encounter creative, playful wild dolphins in the crystal clear, warm ocean off of Key West. You'll be thrilled when these amazing creatures swim right up to the boat to look you right in the eye. 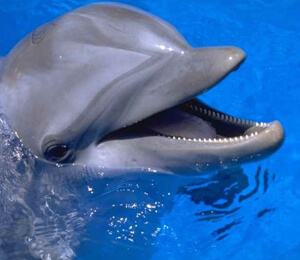 This is a rare opportunity to see dolphins in their natural habitat!